The critically acclaimed musical is about an Indiana teen who’s barred from taking her girlfriend to the prom. 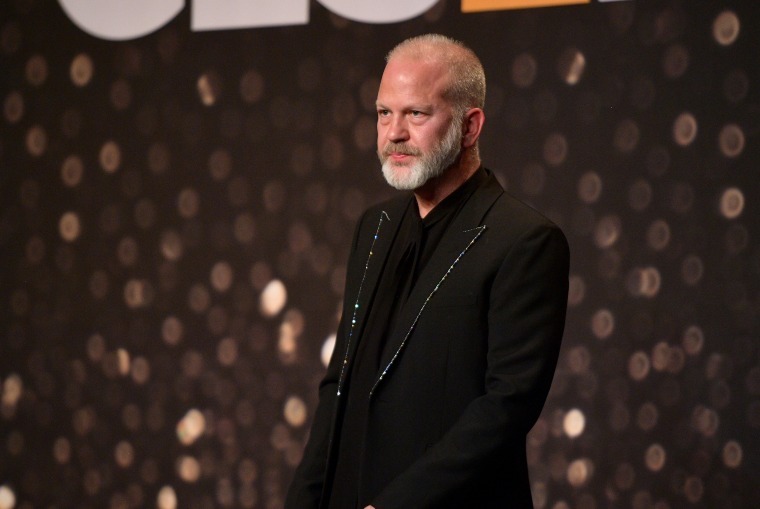 Ryan Murphy continues to be one of the busiest people in the industry. Not only did he just announce he will be adapting the Broadway musical “The Prom” as a movie for Netflix, but he also told Variety that he’s holding fundraisers for presidential candidates Kamala Harris and Pete Buttigieg. Murphy said he’ll be turning “The Prom” into “a huge Netflix movie event” slated for release next September, in the hopes of “changing hearts, minds, and votes” leading up to the 2020 election. Also talking proms on the red carpet were Glenn Close and Billy Porter.